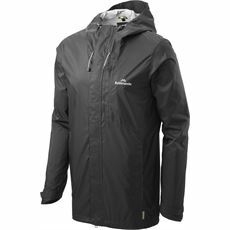 For walkers and hikers, a good waterproof jacket that will be suited to your level of activity is of the utmost importance. 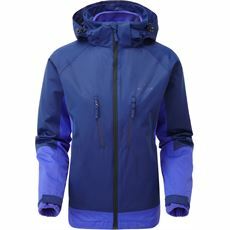 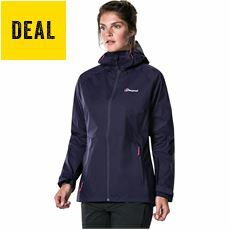 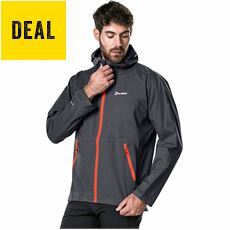 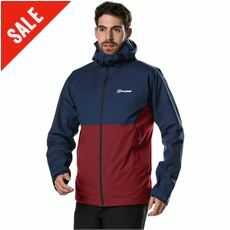 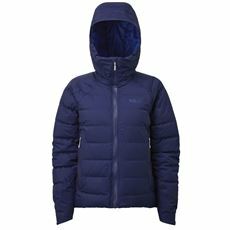 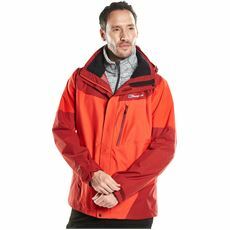 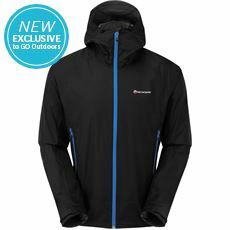 Whether you're walking the dog locally, walking a trail, or walking into the hills you need to consider the type of waterproof jackets on offer. 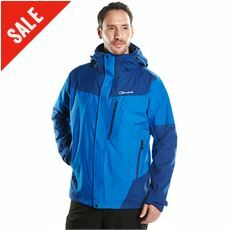 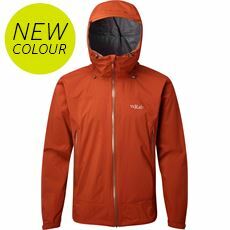 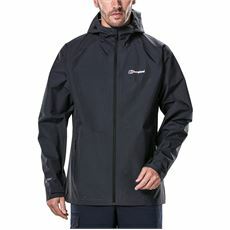 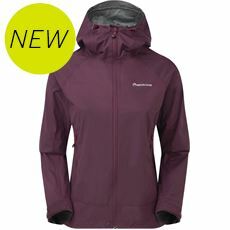 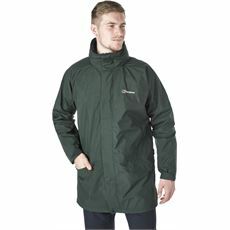 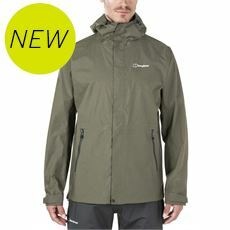 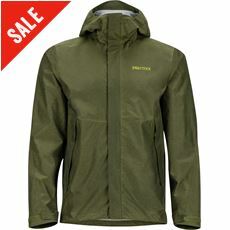 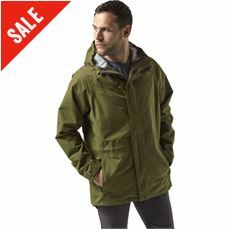 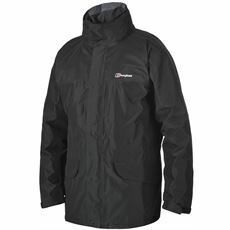 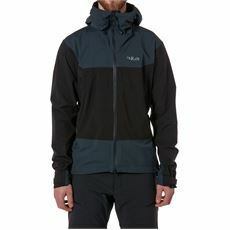 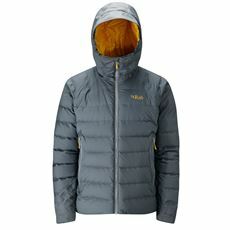 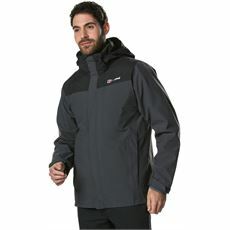 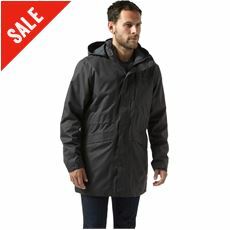 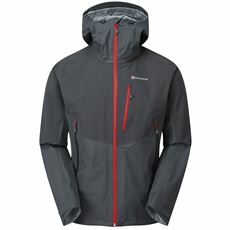 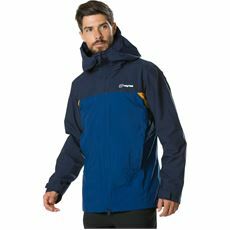 The GO Outdoors range features coated, GORE-TEX, eVent, Neoshell and Paramo waterproofs. 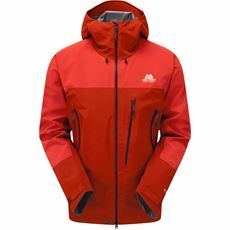 So it's worth checking which is right for you before your trip.